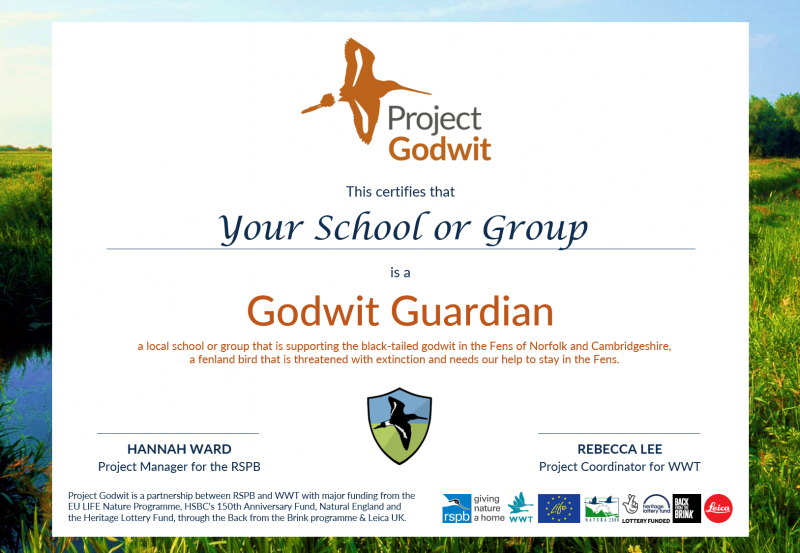 If your local school or community group is in Cambridgeshire, Norfolk or Lincolnshire, you could become a Godwit Guardian! 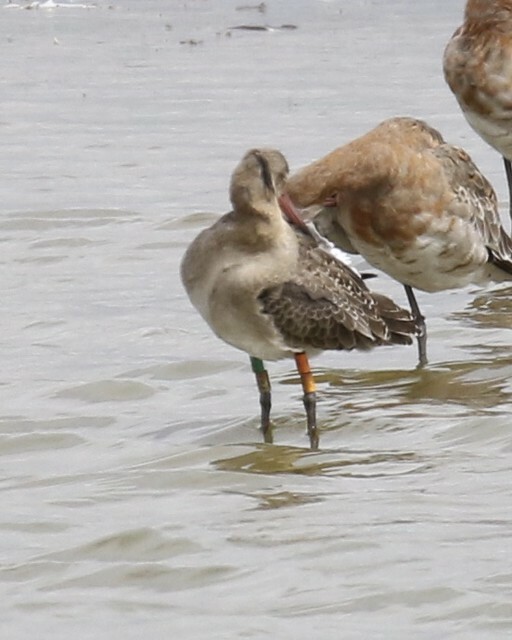 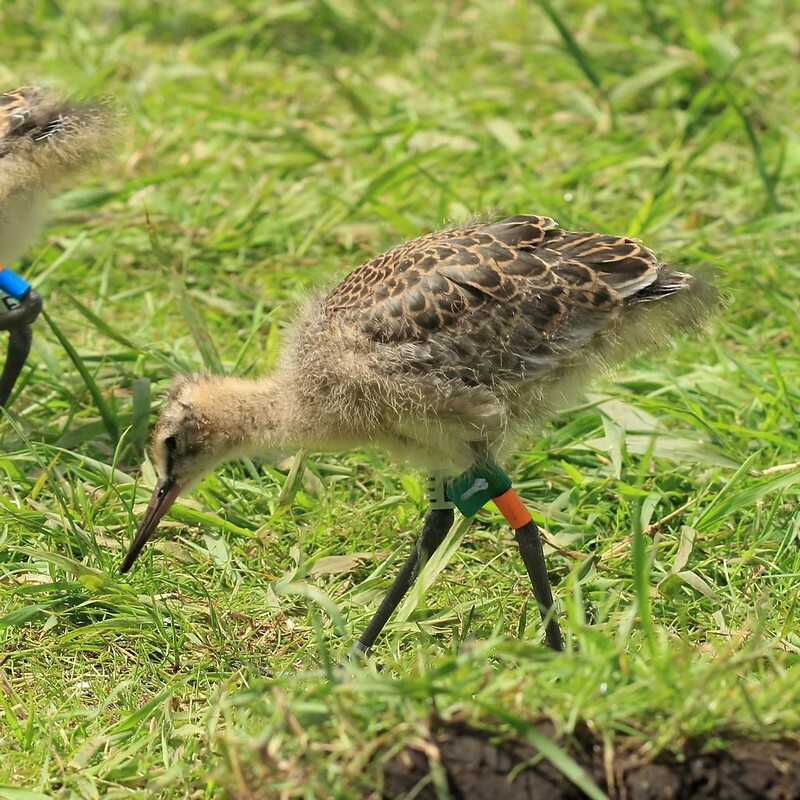 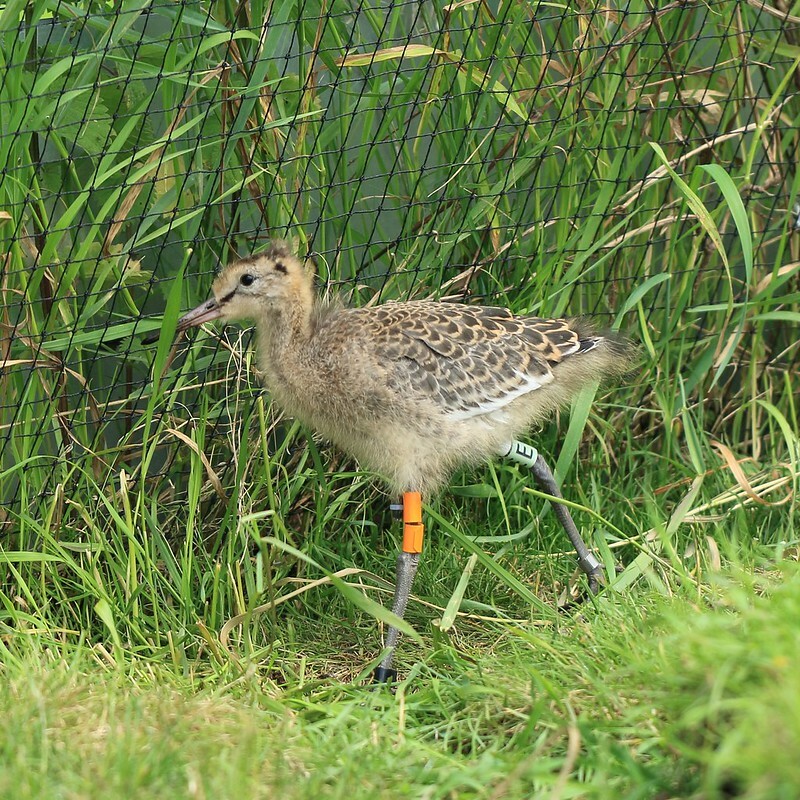 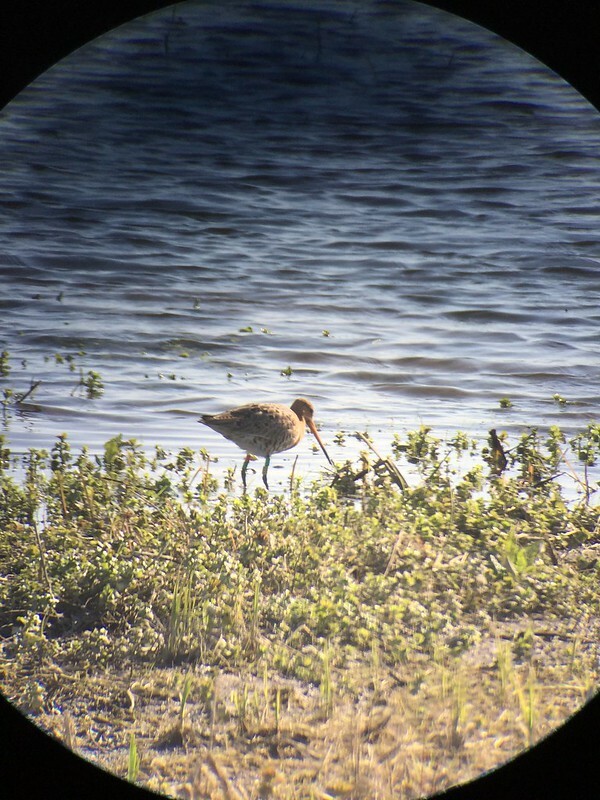 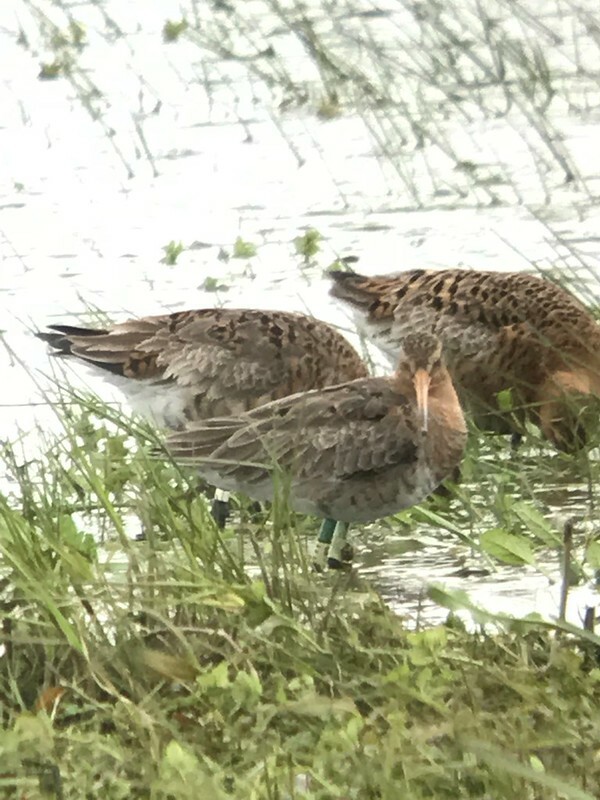 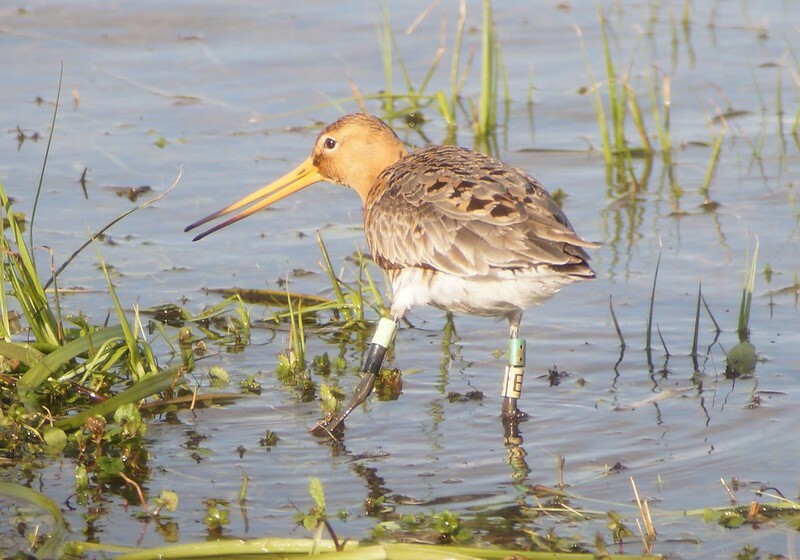 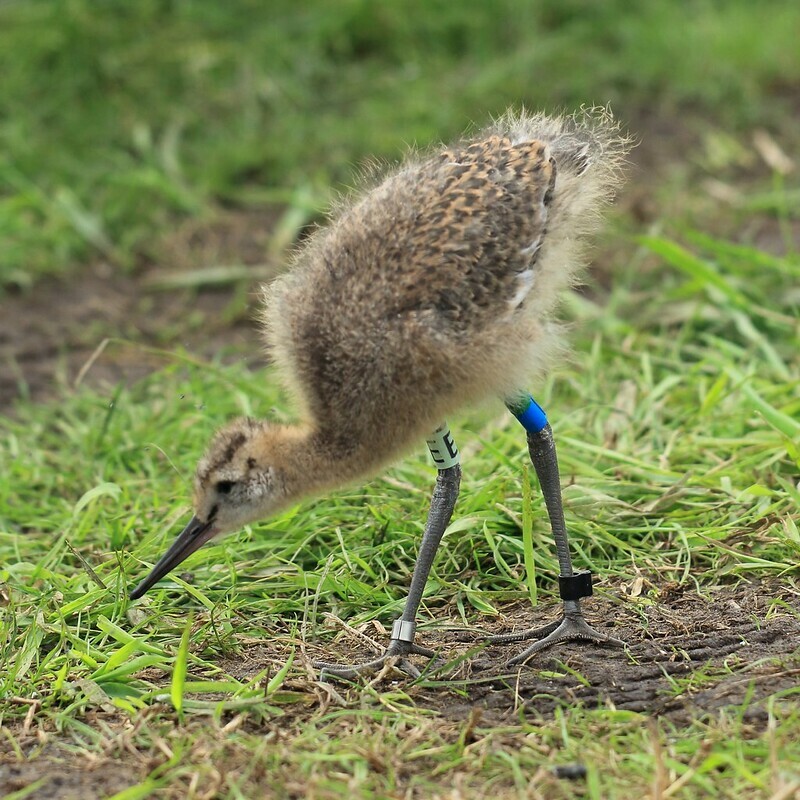 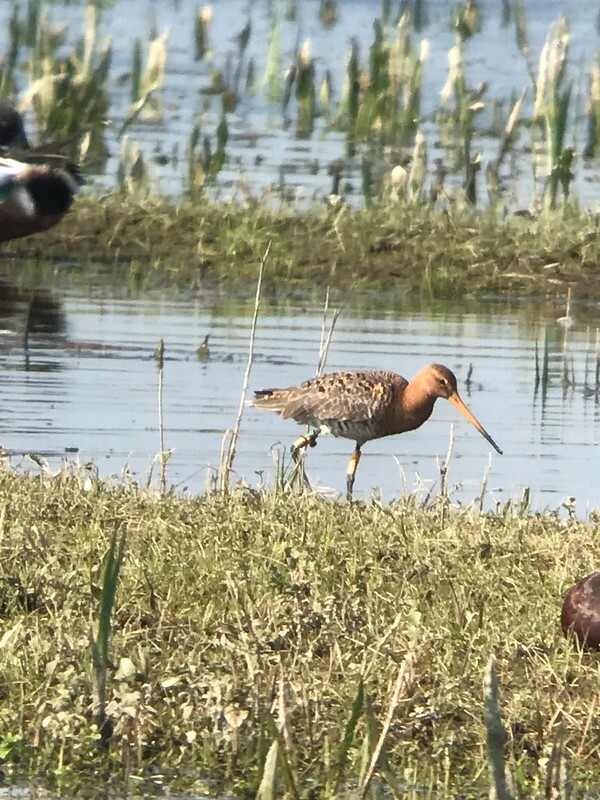 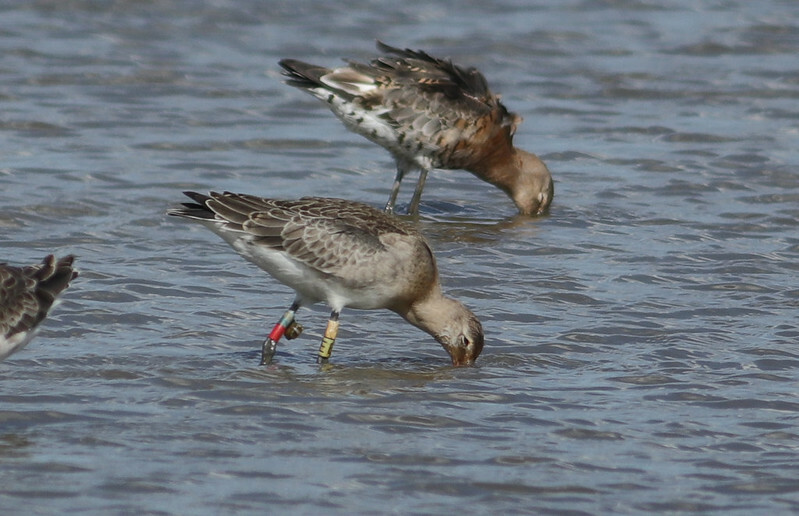 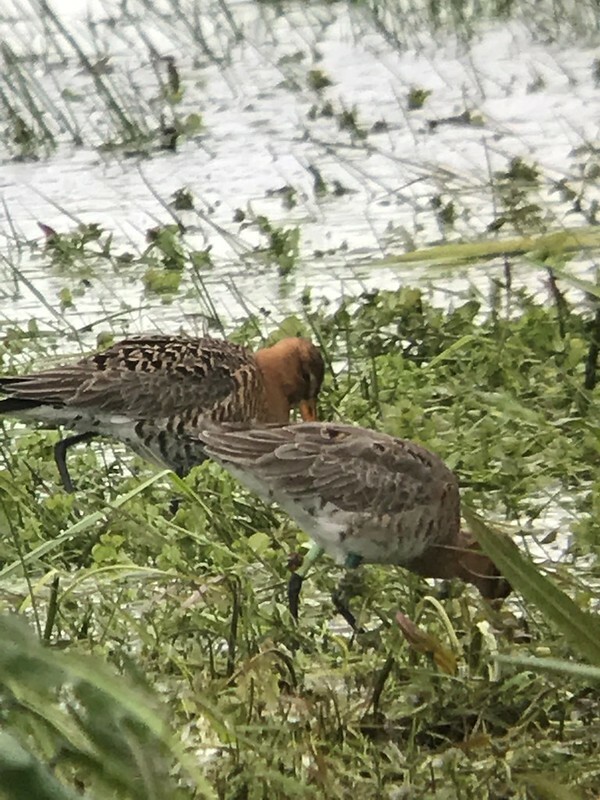 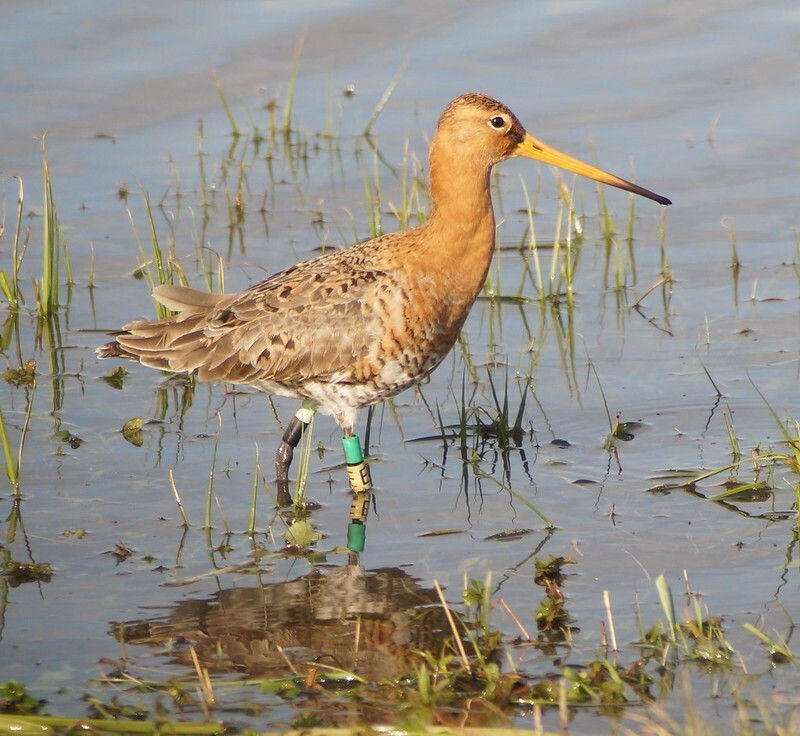 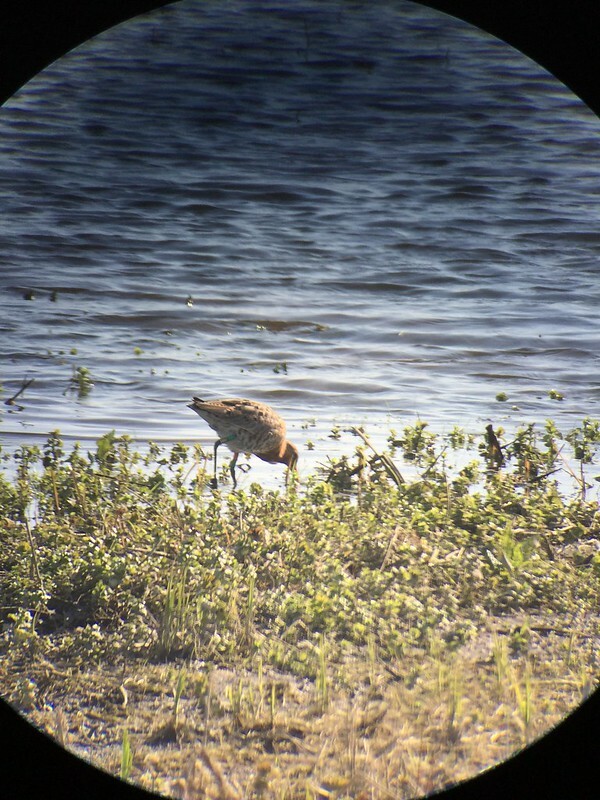 Becoming a Guardian links you to one of the godwits, and you will be able to follow your bird’s progress over the coming years, as they make a home in the Fens and head off each year on migration across Europe and Africa. 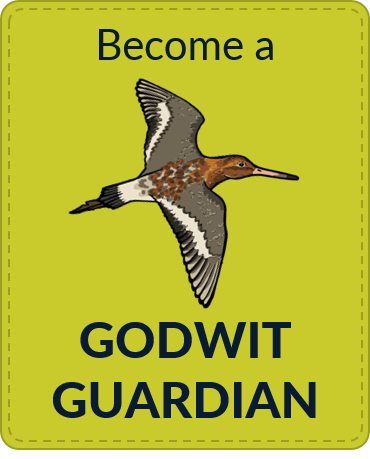 Becoming a Godwit Guardian could not be simpler. 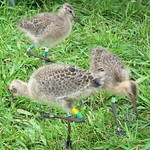 Choose a bird: Go to Meet the Birds and choose the bird you'd like to be a Guardian for. 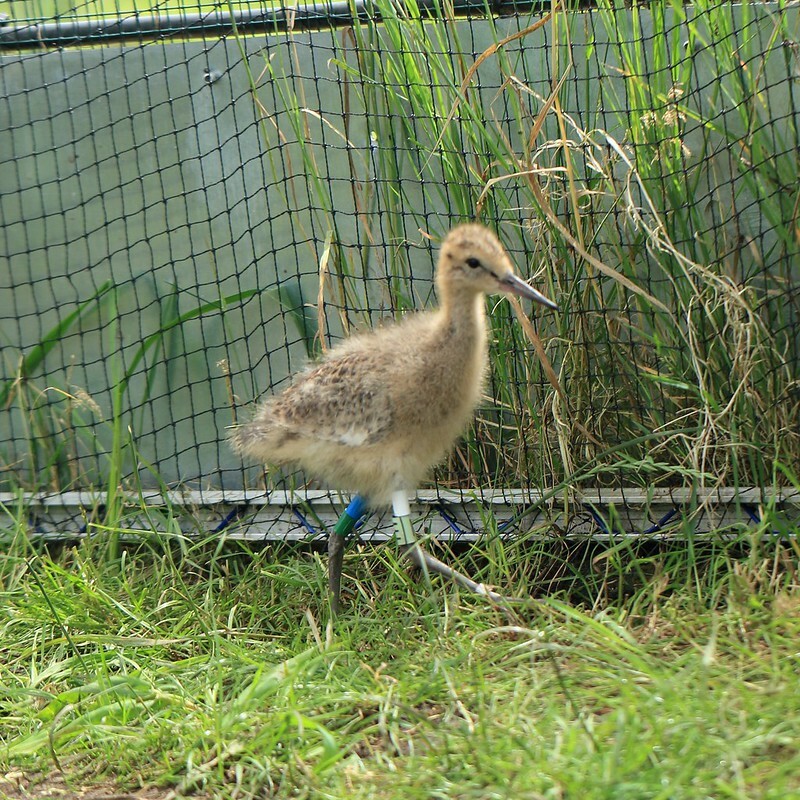 Or skip this step and we'll choose for you. 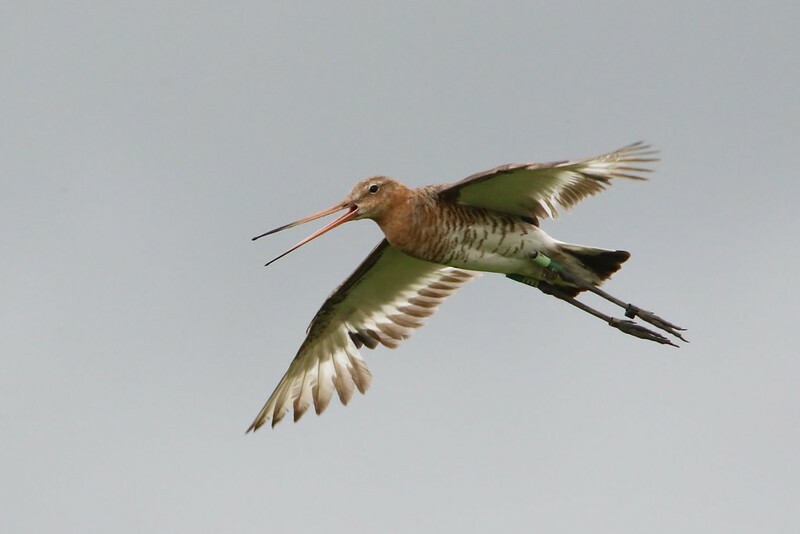 Let us know: Complete the contact form at the bottom of this page and hit send. Make sure to include the name of your class, school or community group, the address, and which bird you would like. 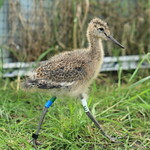 Your group, school or class's name will then be put up on this website alongside your chosen bird where everyone accessing the website can see it. 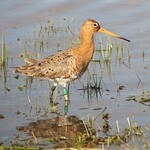 You will also be sent a Godwit Guardian certificate and a profile of your chosen bird. 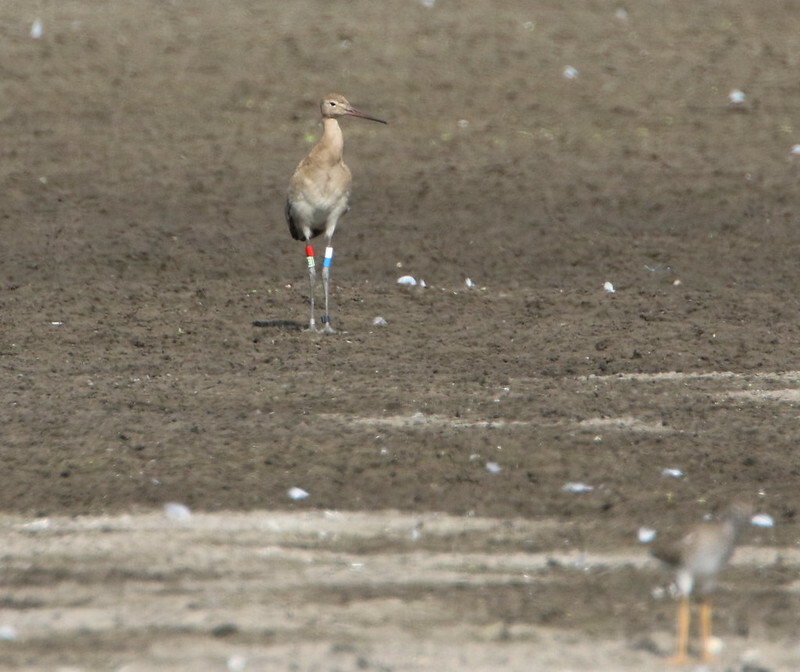 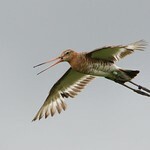 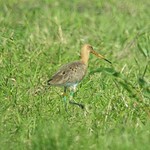 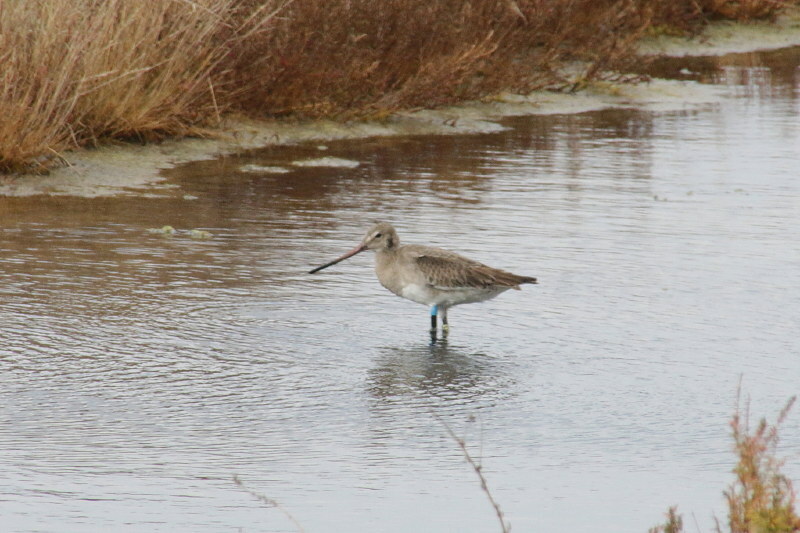 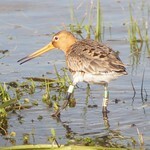 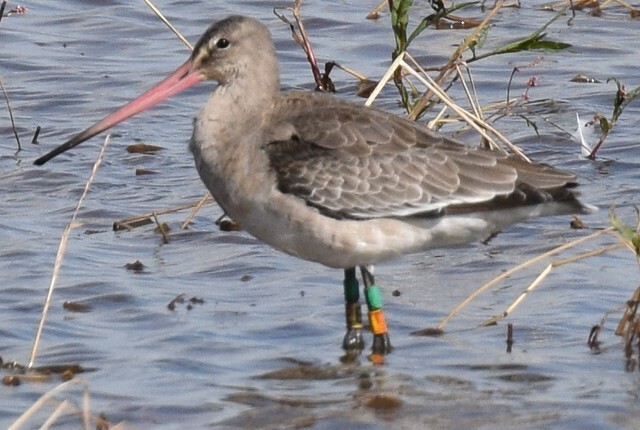 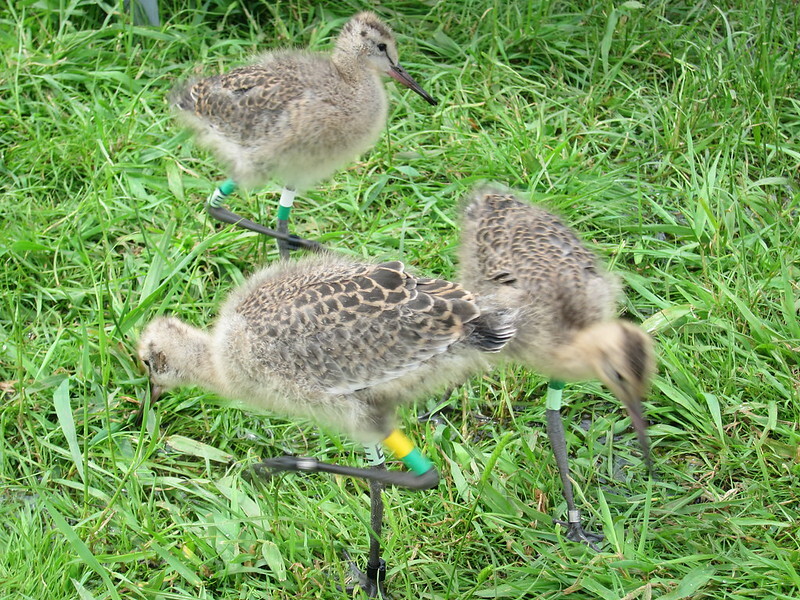 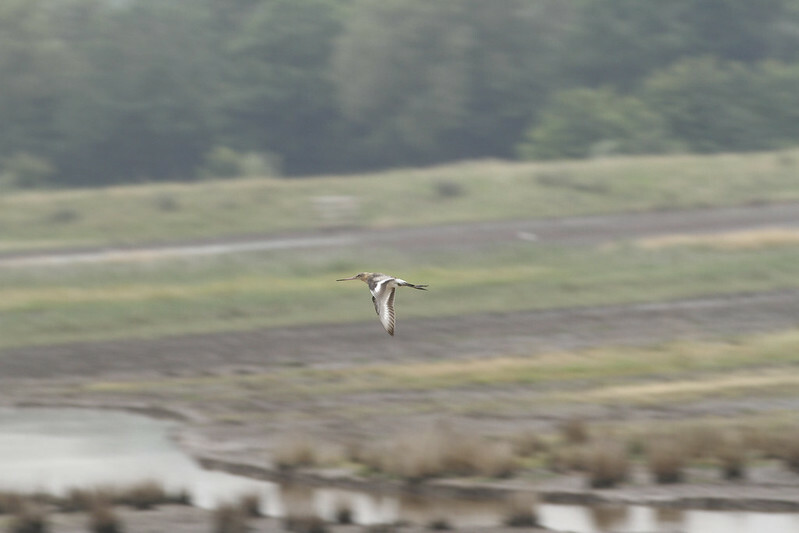 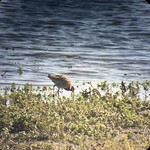 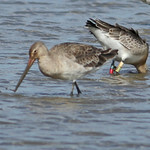 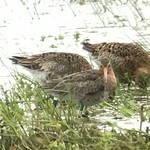 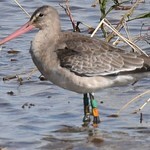 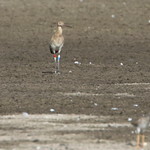 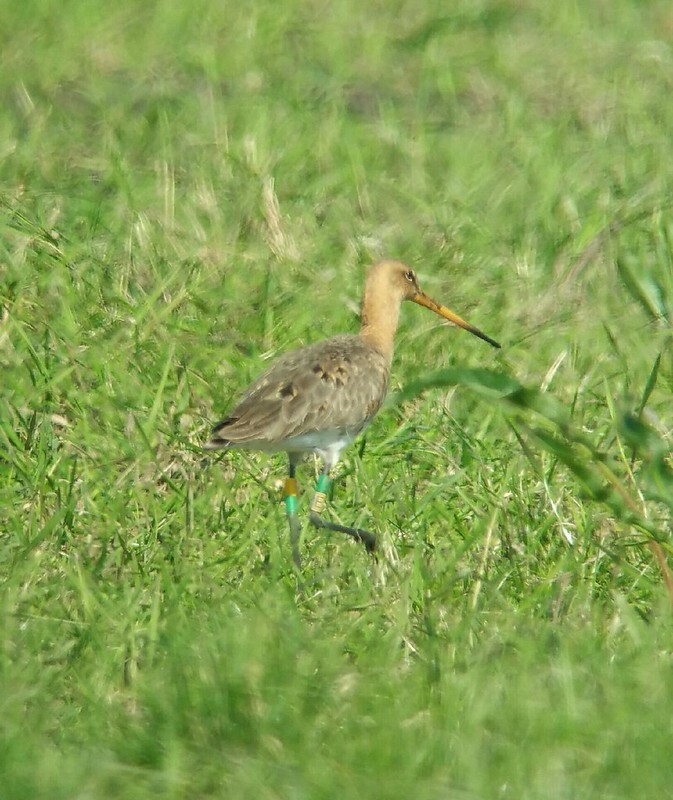 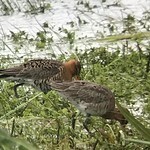 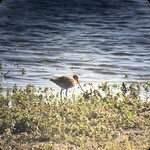 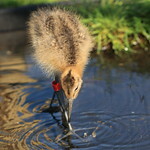 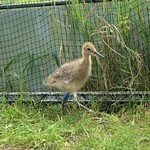 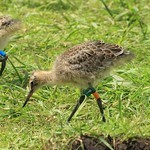 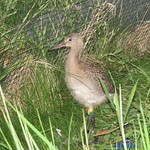 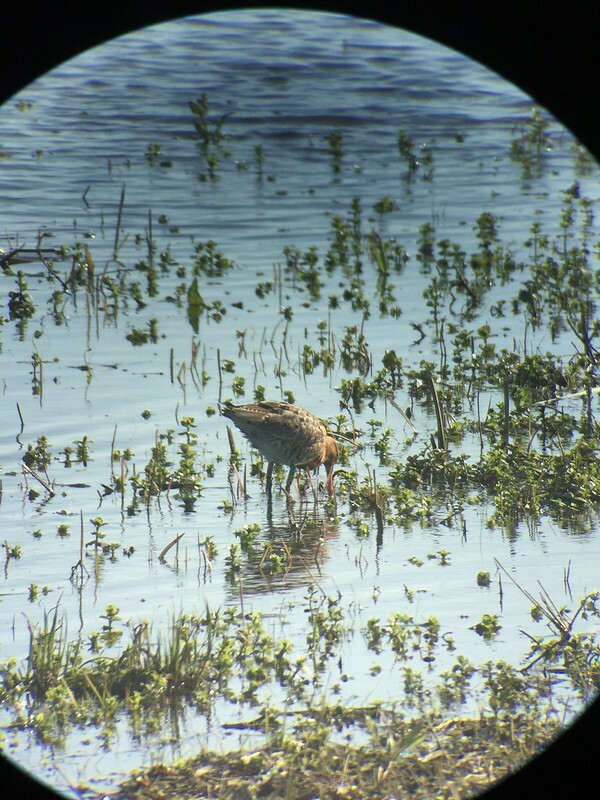 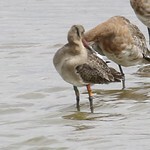 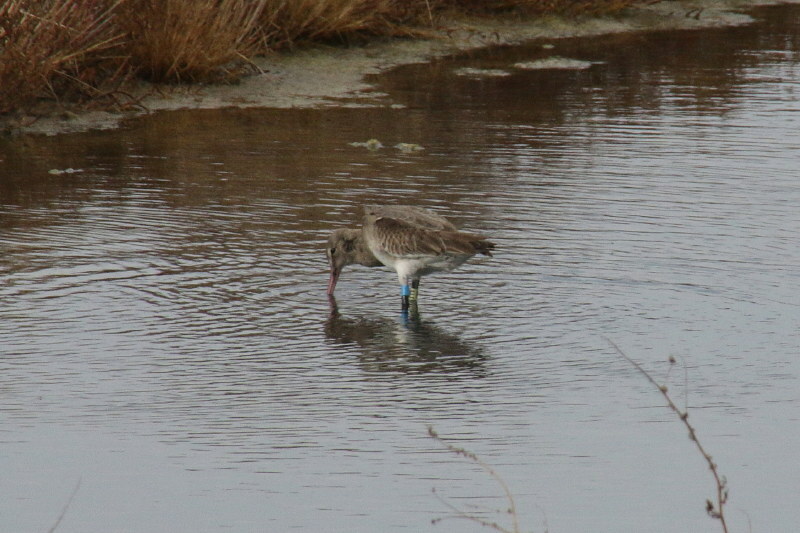 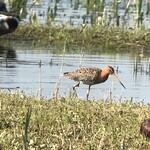 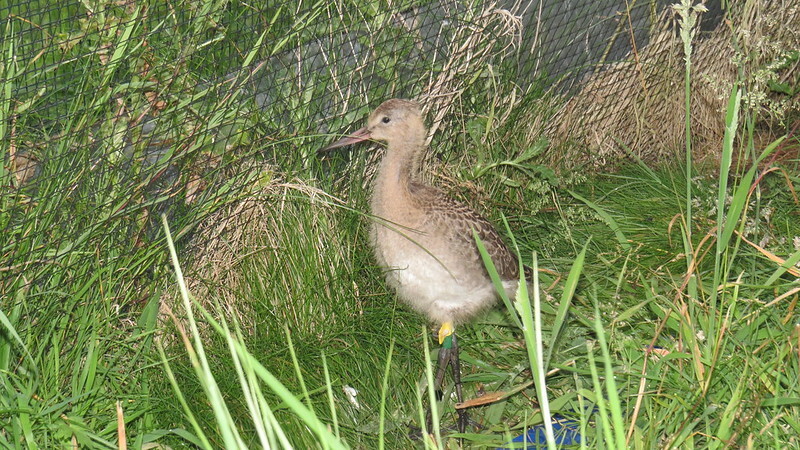 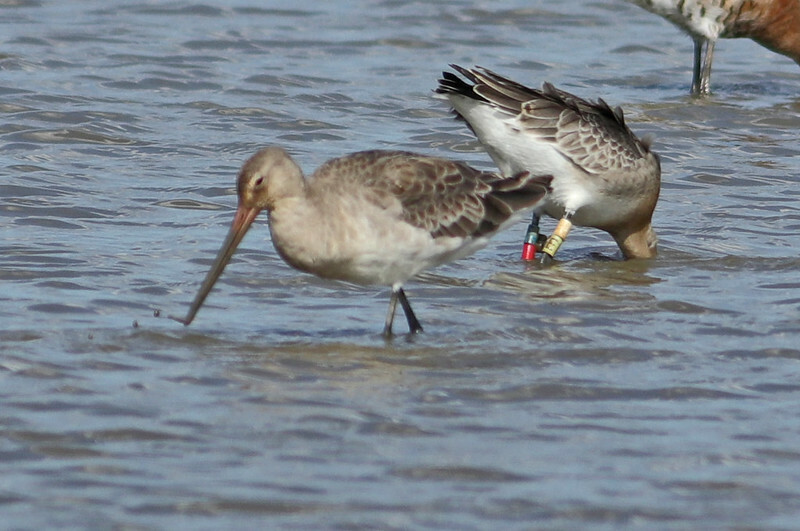 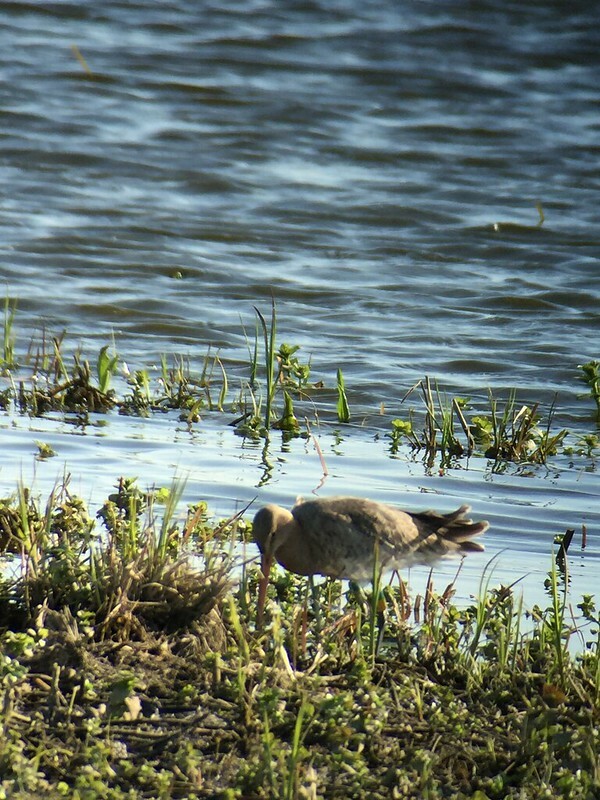 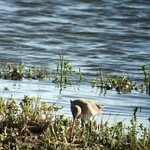 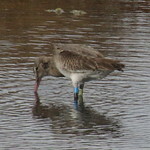 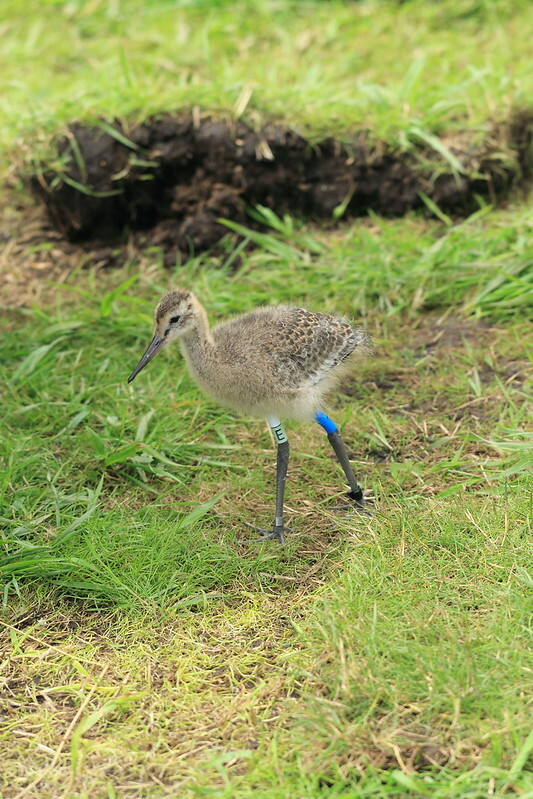 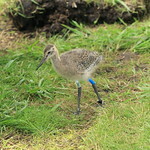 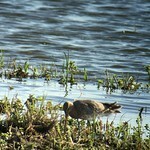 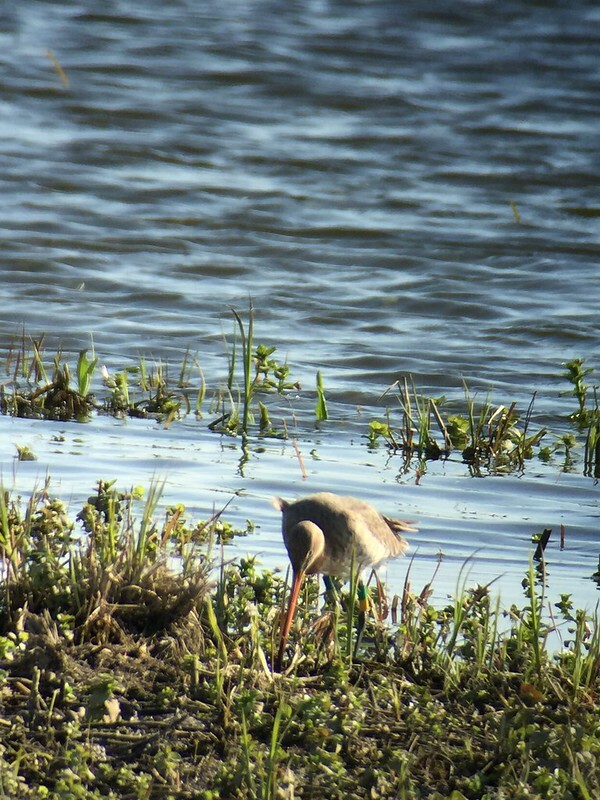 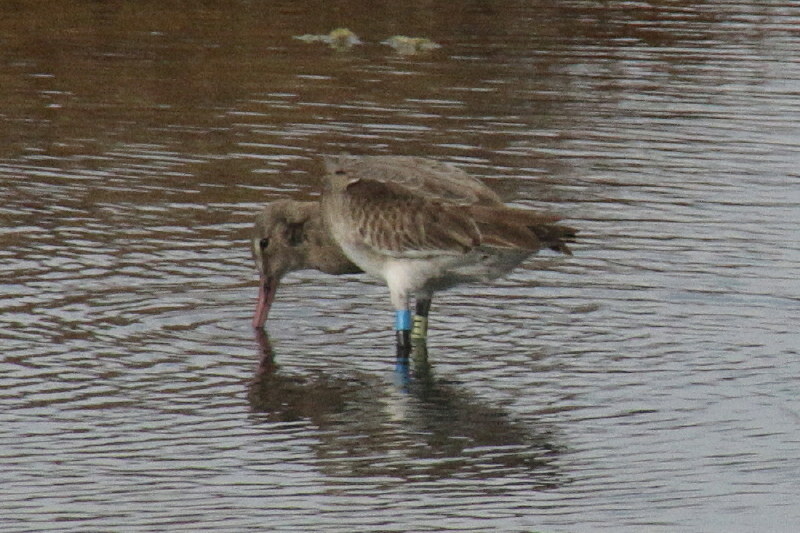 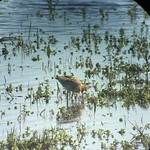 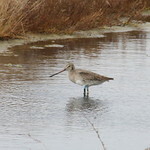 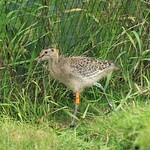 You will then be able to follow the progress of your godwit via the Meet the Birds pages over the coming years. 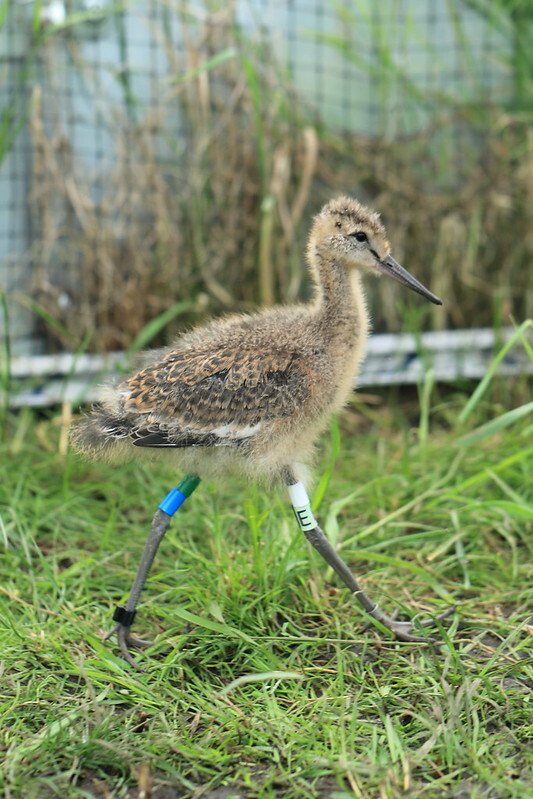 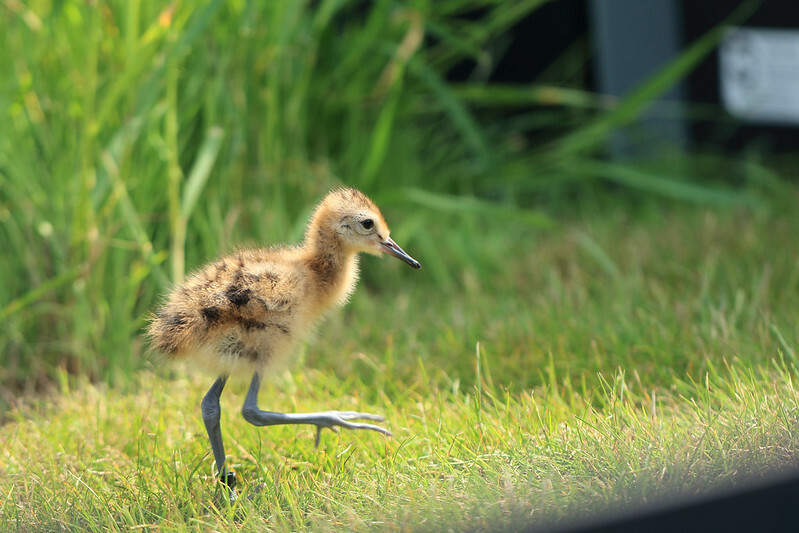 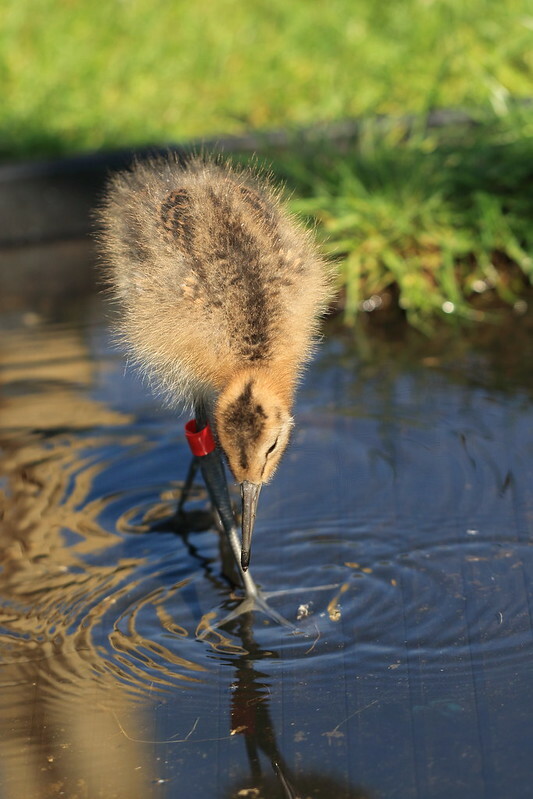 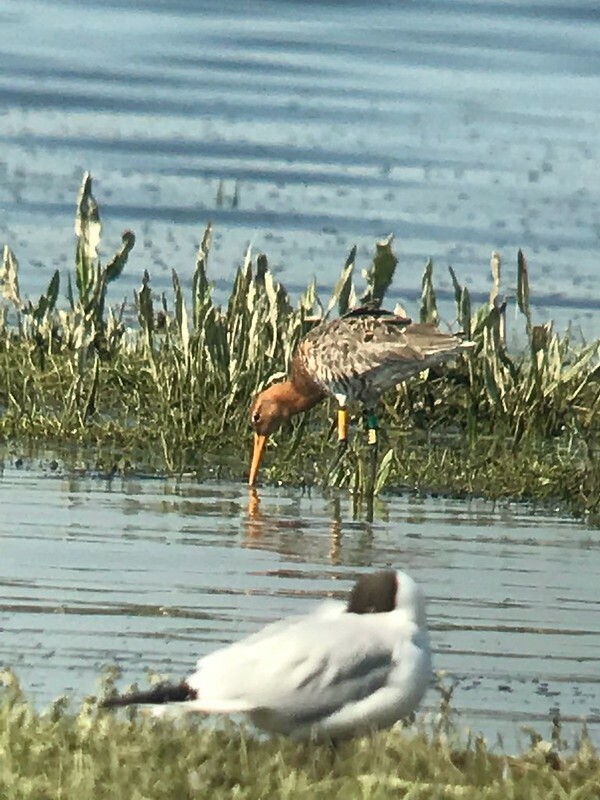 Project staff and volunteers may be available to visit local schools and community groups to talk about these amazing godwits and their fenland homes. 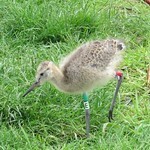 If you are interested in arranging a visit, add this to your message in the form below.